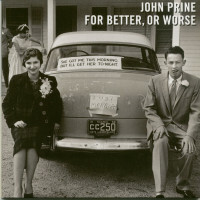 The follow up to Prine's Grammy award winning record, In Spite of Ourselves, For Better, or Worse features duets with Miranda Lambert, Kacey Musgraves, Alison Krauss, Susan Tedeschi, Lee Ann Womack and others. 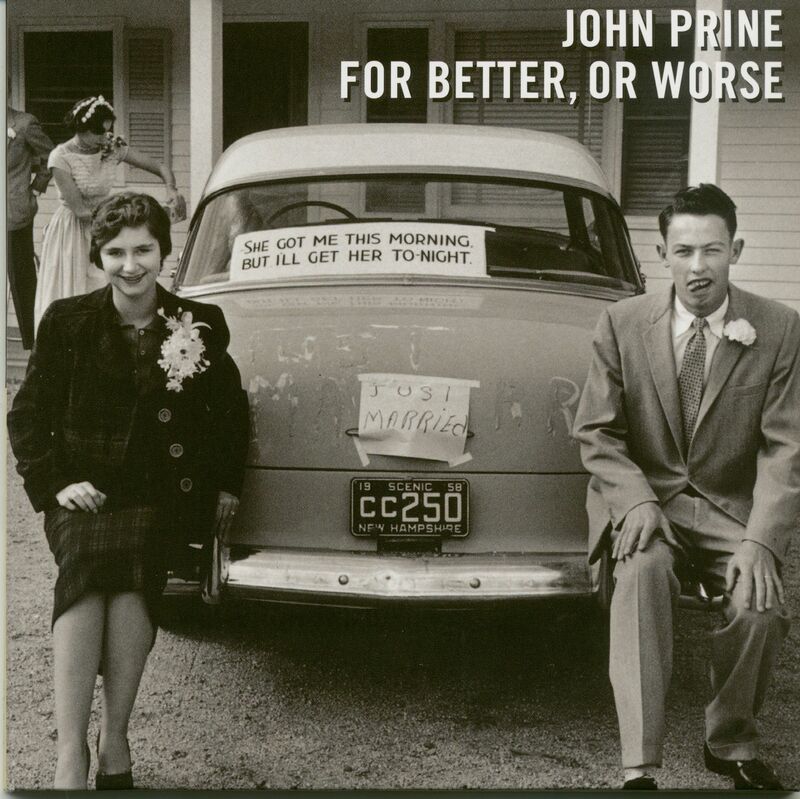 Two time Grammy Award winner, John Prine, is a singer - songwriter who, from his eponymously titled first LP release in 1971, has continued to write and perform songs that have become central to our American musical heritage. 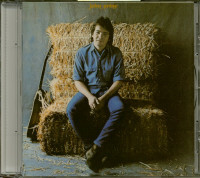 Long considered a 'songwriter's songwriter,' John Prine is a rare talent whose writing is greatly admired by his peers. With his career spanning more than 40 years Prine continues to perform at sold out shows all over the US, Canada, and Europe. Among the many awards and accolades John has received in recent times include is his 2003 induction into the Nashville Songwriters Hall of Fame, an Americana Lifetime Achievement Award for songwriting and was honored at the Library of Congress by US Poet Laureate Ted Kooser. 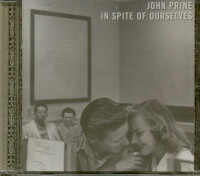 Prine has become for many, not just a well-loved and appreciated songwriter, but a bonafide American treasure. In Chicago, John Prine befriended folkie Steve Goodman, who played one of Prine's songs at a show attended by Kris Kristofferson. Blown away by the song, Kristofferson and his unlikely pal, Paul Anka, went to see Prine at the Earl in Chicago. "The club had closed, but the door was open,” Prine said. "The chairs were turned up on the tables, and I was waiting around to get paid.” When Kristofferson and Anka arrived, Prine pulled his guitar out of the case and ran down a few songs. Kristofferson invited Prine and Goodman to perform with him in New York. Atlantic's Jerry Wexler was in the audience. 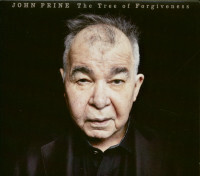 "The next day, I signed a record contract,” Prine said. "It was just that quick.” Anka became his first manager. 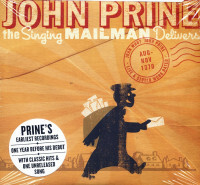 Angel from Montgomery was one of thirteen varied, consequential, and above all evocative songs on Prine's first album. It has been covered by Bonnie Raitt, Susan Tedeschi, and many others, most of them women. 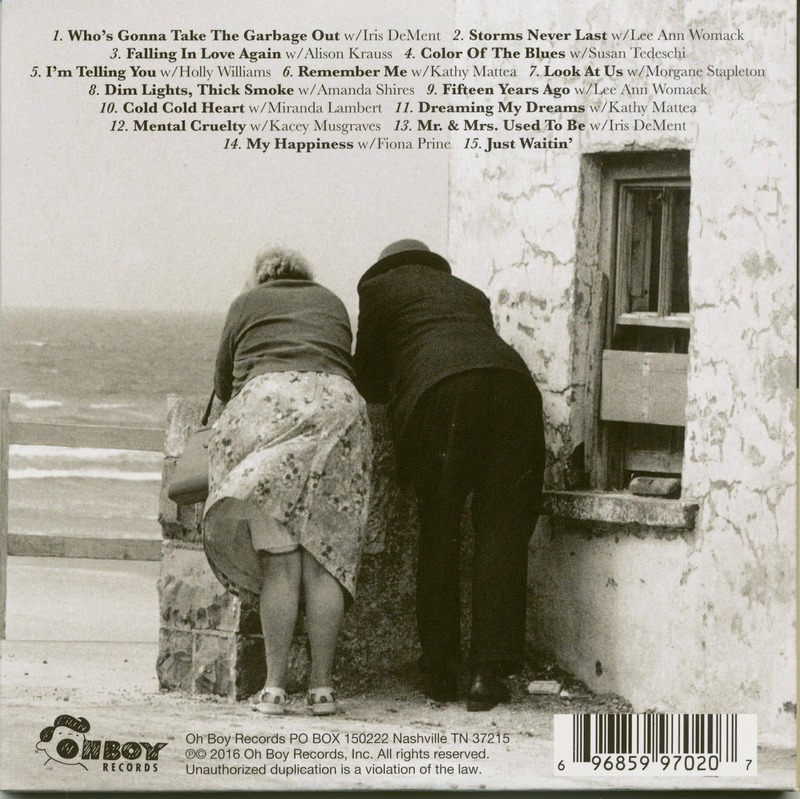 Talking to Paul Zollo, Prine said that the song was almost a cowrite with another Chicago folkie, Eddie Holstein. One afternoon, they tried to write a song together, and Eddie suggested a song about an older person. Prine said he'd already done that with Hello In There. Then he said, "How about a song about a middle-aged woman who feels older than she is.” Holstein laughed it off, but Prine stuck with it. "I went home. I had this real vivid image of a woman standing over dish water with soap on her hands, walking away from it all. I let it pour out of that character's heart. She just wanted an angel to come to take her away from all this." Why Montgomery? Because everyone knows Hank Williams was from there. Elaborating later, Prine said, he likes to write from the point of view of characters other than himself. Male fiction writers create female characters, so songwriters should have the same freedom. "There's no gender when it comes to being a writer,” he said. Customer evaluation for "For Better, Or Worse (CD)"